Car looks good but there is no class for that type of car anymore. We run 17.5 sprints as a sportsman/beginner class. You can probably throw it in with them for this Friday if you want but not every week. The 17.5 sprint class runs a spec foam tire and spec gearing with zero motor and esc timing. You want a 4.06 fdr to be close to the spec gearing. The Gold Cup was OFF THE HOOK! Most fun rc racing I have had. Big thanks to Matt Murphy for bringing this race to Delta. Big thanks to everyone who made it out! Huge thanks to Joe Reyes and Kraig for all the help getting the track ready and to Kristen for holding down the shop for us. Wingless was off the hook on Saturday night. I have never seen so much traction. I could hold my 360 pinned in the main and it was on rails. I ran the same set of rc4less golds all weekend. This was the 3rd week in a row I have used the same set of tires. Highlight of the weekend might have been watching Kraig win the wingless 410 main on Saturday night barely holding off Allan Webster! Or maybe cheering for Steve Noack when he turned the 3.9 sec lap of Sunday afternoon! Watching my younger brother RickDawg win the 360 C and lead the 360B was an awesome moment for me as well. Wait don't forget about the EPIC 100 lap mains we ran on both days for street stock. Single car qualifying was VERY cool to see and be a part of. Really fun to show everyone what you've got with all eyes on you! We just made it with the weather as well since it rained last night and early this morning. Plan as of now is to try and run the track unsealed and wet this Friday night weather permitting! Gonna be awesome!!!! Thanks for the fun race.. good program too bad One joker messed up my fun weekend. He busted up my car pretty bad too. Nope no hospital. Just emergency asbestos clean up and clearance. Im the air police here to protect you. Gates will open @9am on Sunday! Street stock is sat only. Not sure about sclm. Will let you know asap. 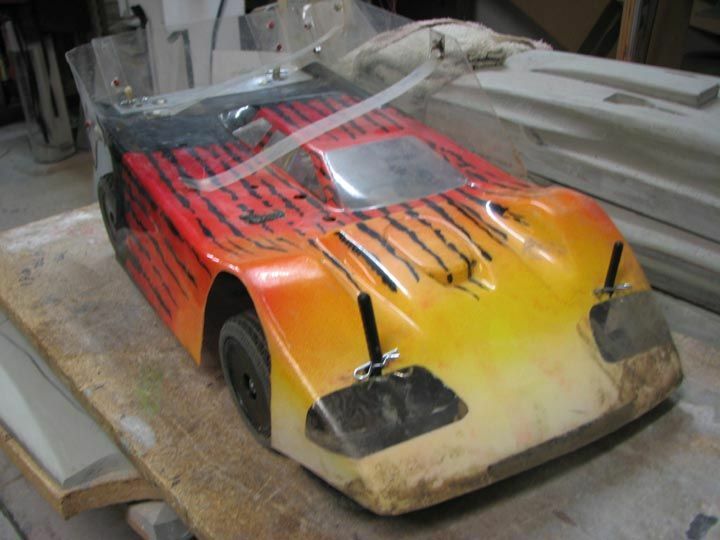 1 day or 2 days of racing for the cars with fenders ? Thx Steve. Yes sat is wingless and Sunday winged. Same entry I believe. you might want to fix the calendar on your website to show that the cup race is two days not one..
is sat non winged and sunday winged? or is that two separate entries? It was going to be a long day with me running only street stock ! Thanks for adding SCLM 2wd . Will we have qualifying or heat races to grid for the mains ? We will be running 2wd sclm this weekend! Bring them out! We also got some street stock Camaro bodies in as well! I know I can get my neighbor to bring his.